We all want to be “successful” with our marketing efforts. But how do you define success in marketing? Of course, we could look at the analytics compared to the last marketing campaign. We could count how many social media followers we have. We can go see how much the number of our website visitors have gone up. Even check if our sales have grown. There are hundreds of marketing strategies that are posted every day and thoughts on how to increase your "success"
But the truth is, if your audience can't connect with your brand, it doesn’t matter how successful some of your other marketing strategies are. All strategies only last as long as your customers' interests and behaviors do. But if you want an actual “successful” marketing campaign, knowing your customers is the only thing you need. This strategy alone will create value and sales over the long-term. Once you understand this it can exponentially grow your business. Customer-centric marketing uses personalized messages, services, products, content, and so much more to ensure the consumer is getting exactly what they’re looking for. A customer-centric approach is not just a marketing strategy it is a value your business can carry, that can bring continuous value to other parts of your business. Now, being a customer-centric company comes from the core, that is the people who work within the organization. Putting customers first can help improve relationships with your audience, create loyalty, and a sustainable business that lasts. Because customers like to feel like they’re apart of something bigger than just the product or service. 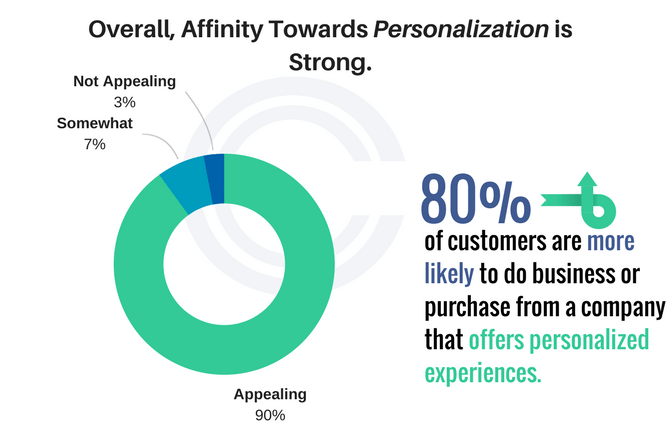 In fact, 90% of all consumers found 'personalization' appealing, while 80% said they’d be more likely to make a purchase with a company that offers a personalized approach. Having a customer-centric marketing approach will lead customers to tell you what your next product or service should be. This is huge because most brands think they know what is best for their customer. In fact, 95% of all products fail because of it. 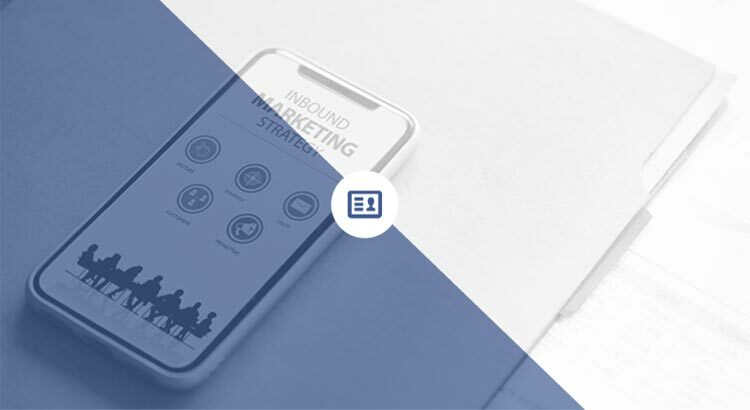 Traditional marketing has become unappealing, untrustworthy and ineffective. Instead of pushing products and hoping anyone will buy. Customer-centric marketing strategies have specific messaging, products, and content per customer and audience. For example, Southwest Airlines sole focus now has been a customer-centric approach. If you have ever flown somewhere with another airline other than Southwest, then you will know that each plane is full of TV screens, big seats, fancy meals, make you pay for wifi, luggage, carry-ons and charge extreme prices for unnecessary luxuries that people didn't ask for. Southwest, offers low-cost pricing, won’t charge fees for baggage or changing travel dates. They practically do the opposite of what the other airlines do. Now you might think this is just a low-quality airline but that is actually not the case. Southwest just listened to what people wanted - they didn't listen to what the marketer's thoughts are on what people want. They actually paid attention to real data. 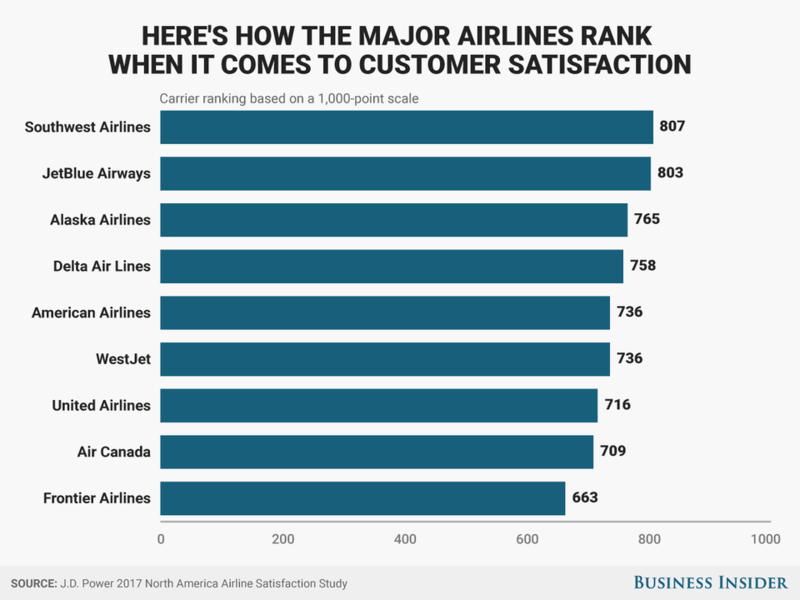 Higher conversion rates, number one airline, drastically lowered complaints and increased their profits. The takeaway here is to pay attention to the data and what your customers actually want. That is just one reason why it is so important to know if the agency or marketer you hire is just voicing their opinion or actually backing up what needs to be implemented with proof it can work. It's important to build a connection with your customers. One of the best ways to stand out is by creating original content that is relevant to your audience. In fact, 71% of consumers prefer relevant and personalized ads. Which is part of the reason why 94% of marketers use Facebook ads. 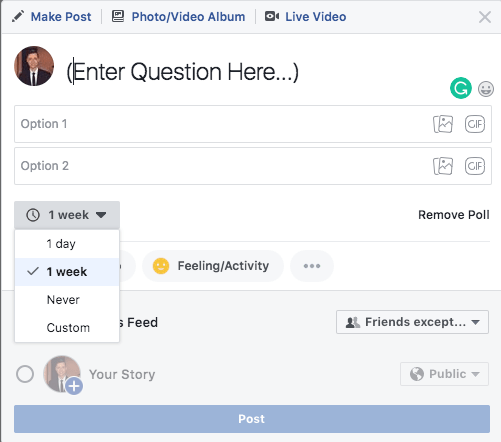 That is because Facebook offers targeting capabilities that allow you to be as relevant as possible to your marketing efforts. Unlike traditional methods. When you meet the needs of your target audience, they can develop trust, familiarity with your brand, and increase more loyal followers to your brand. Having loyal customers is a major benefit, one of them being more sales. 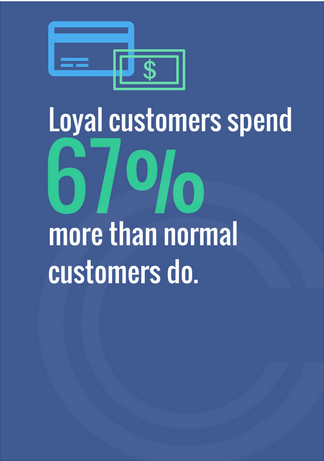 Loyal customers spend 67% more than normal customers do and are 9 times more likely to convert to take a action. Loyal customers are easier to sell to. This dramatically reduces the amount of time and cost it takes to get a customer to purchase by being nurtured and convinced. Instead, they can just get right back into the sales funnel themselves. In fact, loyal customers have a 65% chance of converting again versus a 13% chance for new prospects. Loyal customers support your business and are more likely to create user-generated content for you. By share, I do not just mean they will verbally tell them but actually share your content on social media for everyone to see. This increases your awareness and sales fast. The best part about this is it is free. 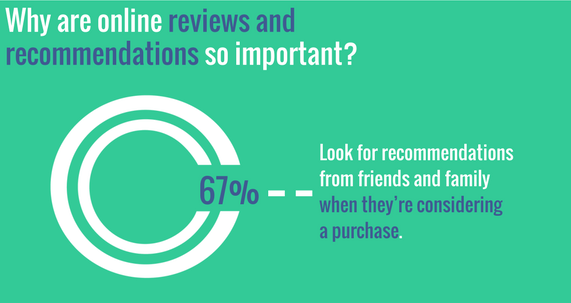 82% of Americans look for recommendations from friends and family when they’re considering a purchase. Meaning if you follow these strategies and customers start sharing your content you can expect to generate a great amount of traffic, leads, and sales. When your strategy starts becoming more customer-centric, you will increase revenue while creating long-term relationships. With social media being the place to build connections, it comes as no surprise that it is the most common place to implement these strategies. So it becomes a win-win. You grow your social media influence and you generate loyal customers who purchase more and often. So how do you get to know your customers better? You’re probably not going to get to know your customers just overnight. But learning to be more customer-centric is going to explode your growth. After all Amazon is one of the largest companies in the world and Amazon's mission is to become the most customer-centric company in the world. So if they are putting their focus there then you probably should too. 1. Build out a customer profile. A customer profile is one of the most basic steps in the book to creating and launching a business. You just need to layout all the interests, demographics, and behaviors your typical customer has. However, if you really want to make your customers the focus of your marketing, you’re going to want to get much deeper than this. So speaking with your marketer or agency to get more in-depth profiles is always the best thing to do. 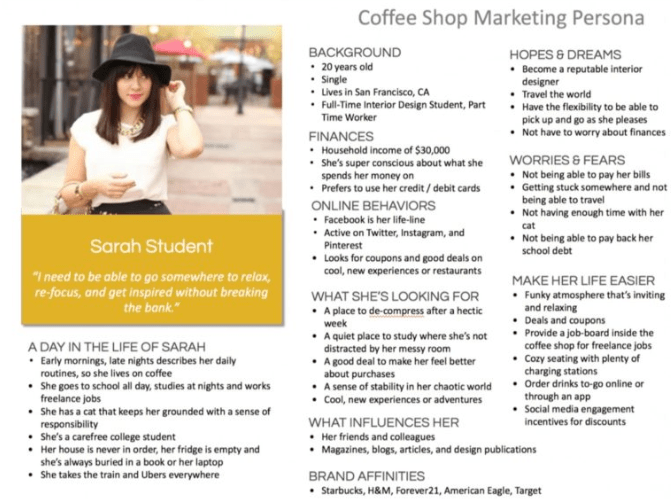 Once you’ve created your potential customer profile, you're going to want to take it further. To truly understand your target audience and who they are, you need to watch how they evolve. A lot of this can be done with tracking analytics through social media. Your customers' social media pages reveal a lot about what they are interested in which makes targeting them based off what they like so effective. More importantly, customers want a response on social media. Actively watching for questions, comments, or feedback can give you insights into your customers and improve your customer service which leads to your audience trusting and purchasing more from you. Brands who decide to ignore comments, questions, and reviews are going to lose. One of the best things you can do is run a survey or poll to your audience to see what they like best. If you want to know something from your target audience, ask. Surveys provide you with direct insights or opinions that you wouldn’t have otherwise been able to collect and you're getting the answers directly from the source. Facebook, Twitter, YouTube and other social platforms offer some way to poll your audience. When creating your survey or quiz, you also want to humanize your message. Be more personal with it. Also, make sure to analyze your results from surveys and how participants engage with them. Otherwise, it might not be worth it. Today’s consumer understands their needs and the solutions available to them. You just need to be the business that finds them and puts the most relevant ad or social media post in front of them. Traditional marketing with this strategy is not that effective as it is too hard to be relevant and connect personally with them. Social media allows you to get extremely relevant and you can see specific metrics that tell you how relevant your brand is to them. So once you start becoming more customer-centric, implement the social media strategy, and grow your loyal followers. You will then see your traffic, sales, and business increase dramatically. How are you going to think differently and find ways to improve your marketing efforts?